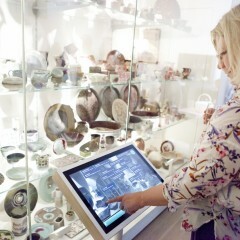 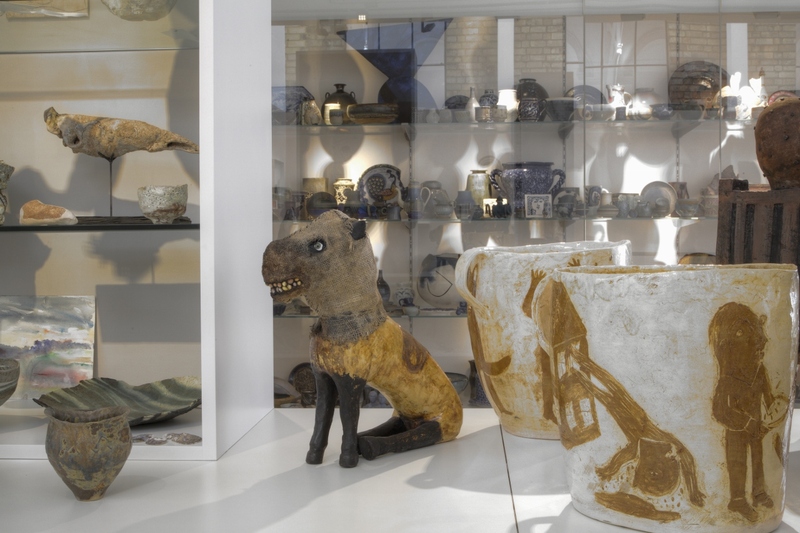 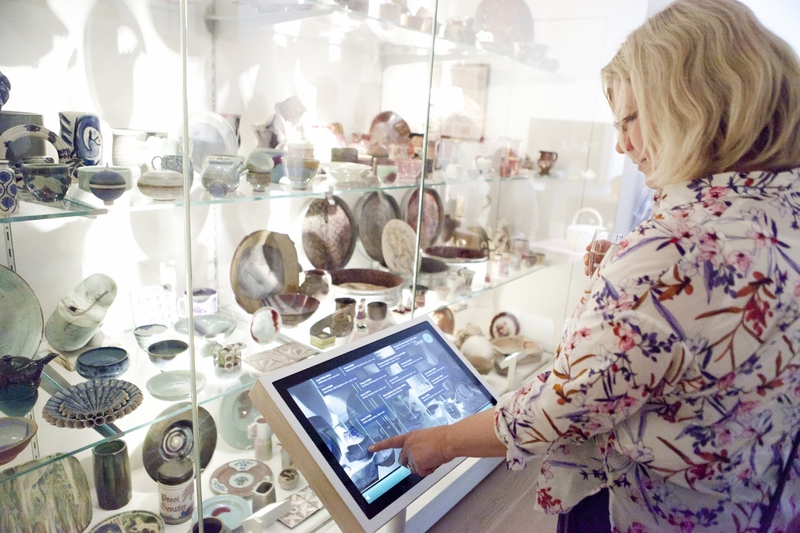 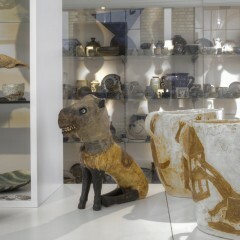 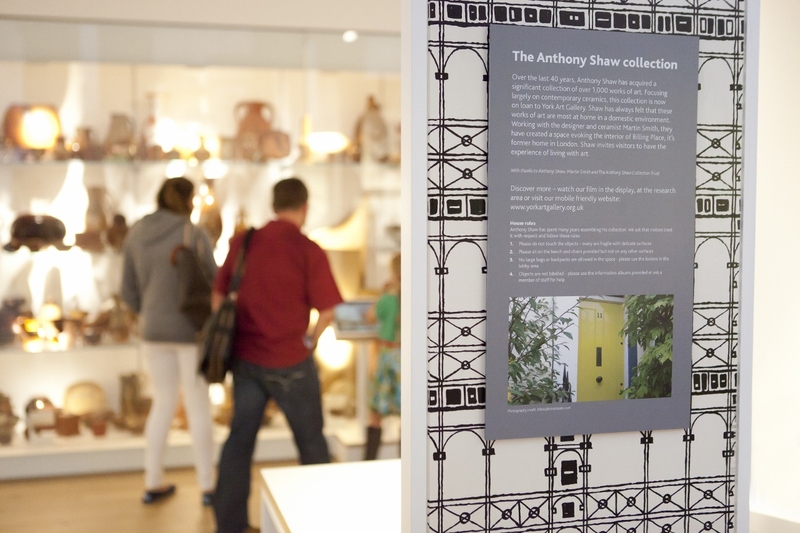 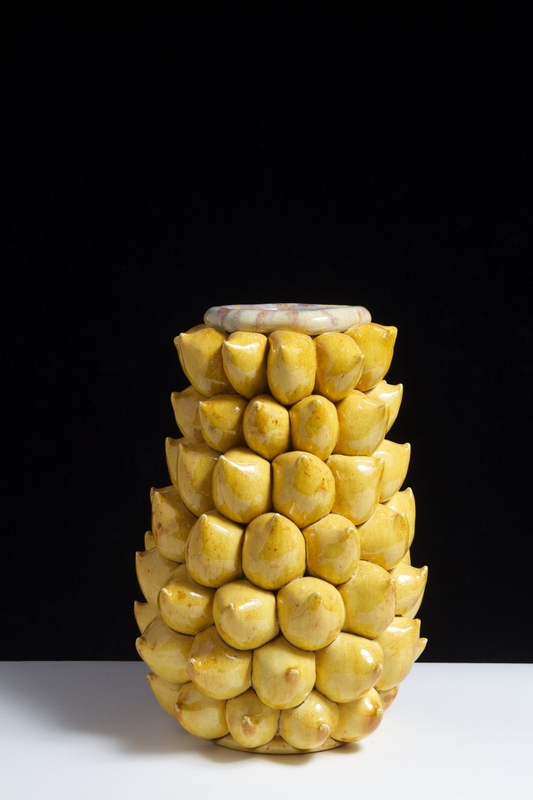 The collection is supported by extensive and fascinating archives, as well as historical collections of ceramics which date back to prehistory. 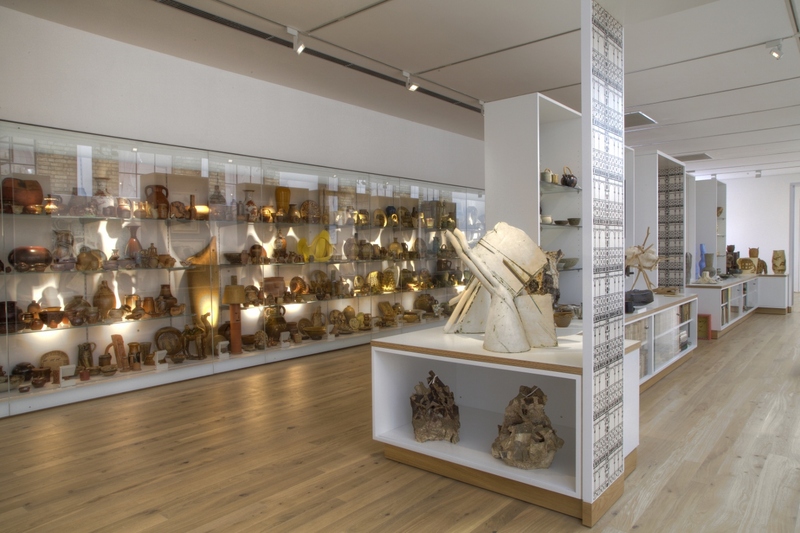 CoCA is housed in two beautiful new gallery spaces on the first floor of York Art Gallery and will present changing exhibitions and displays, new acquisitions, and commissions. 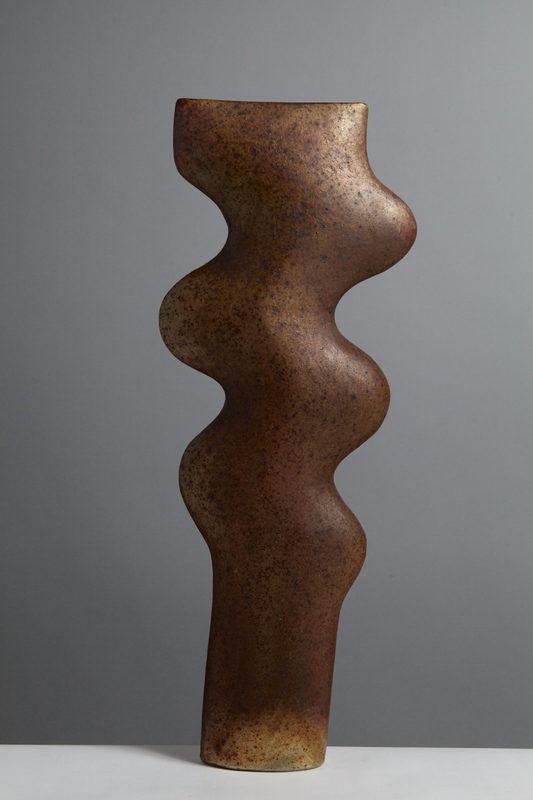 This programme will be supported by informal learning opportunities, academic research and events, all with the aim of promoting the understanding and enjoyment of this important but under recognised area of British Modernism. 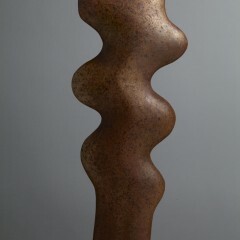 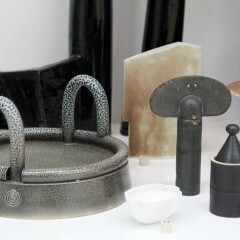 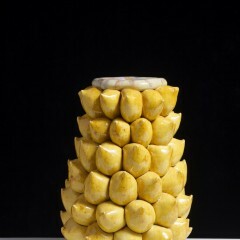 Click here to visit the Centre of Ceramic Art website. 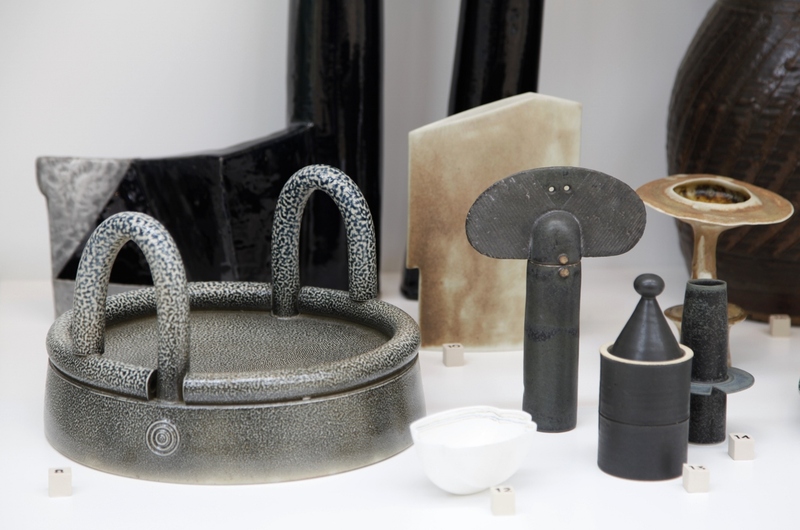 The British studio ceramics movement began in the early 20th century, carrying on a long tradition of producing objects by hand from clay. 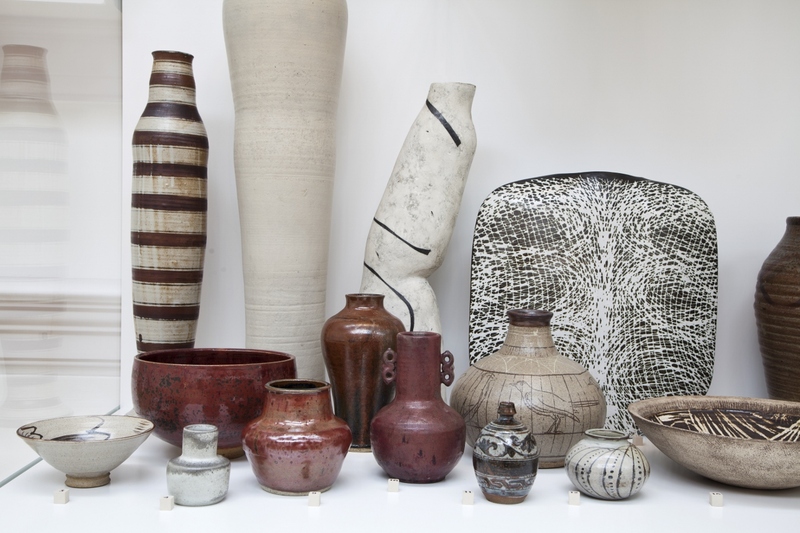 From familiar domestic functional pots to challenging abstract forms, artists continue to explore the malleable nature of this commonplace material and the intimate role it plays in our daily lives. 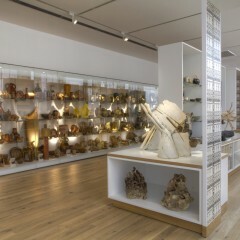 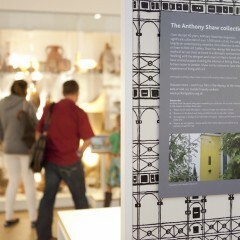 Many artists have made their mark in clay and this gallery highlights some of the key personalities in our collection. 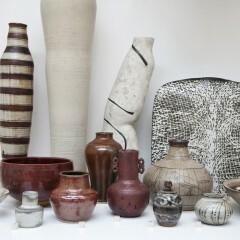 Teachers, students, contemporaries and admirers are brought together in a rich landscape of form, colour and texture.